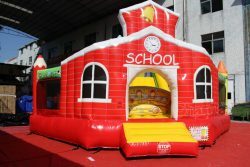 Check out this little red schoolhouse combo inflatable, does it ring you a bell to the old times when one room school houses were commonly spread all over countryside. 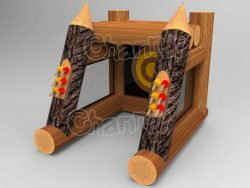 Ah, those good old days of schooling, you’ll feel it more especially when you read from a literature book or enjoy an art painting. 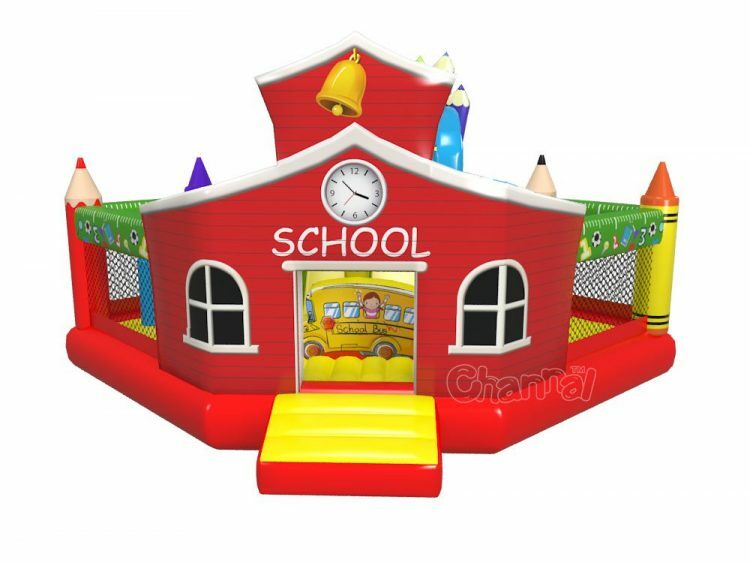 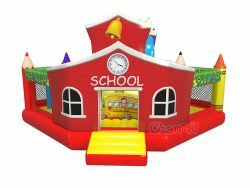 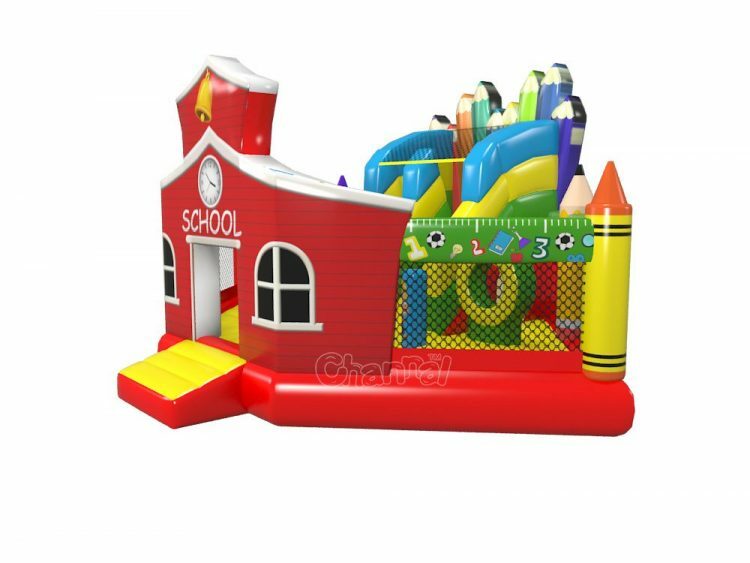 Anyway, our red school house bounce house with slide is super-duper for any school activity, like back to school, school fun day or school picnic, etc. 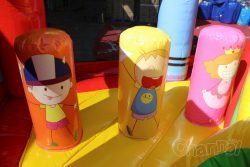 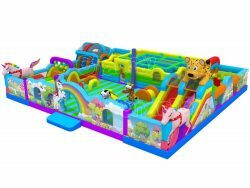 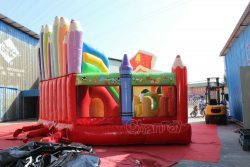 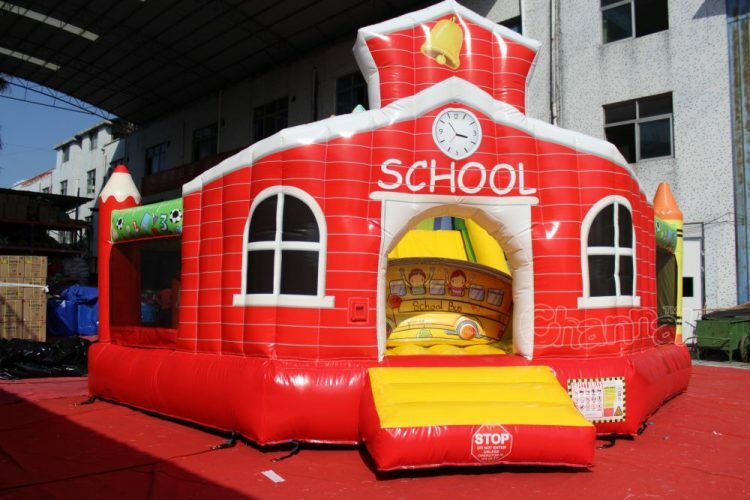 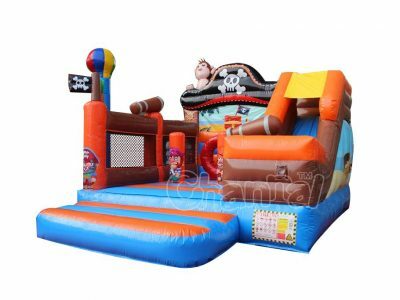 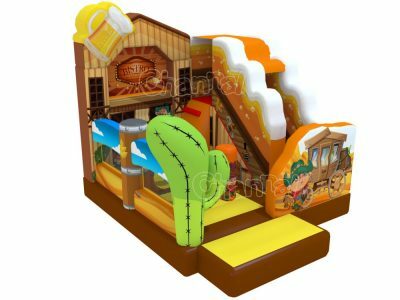 If you are aiming at school customers, this school themed inflatable combo is perfect. 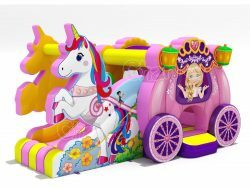 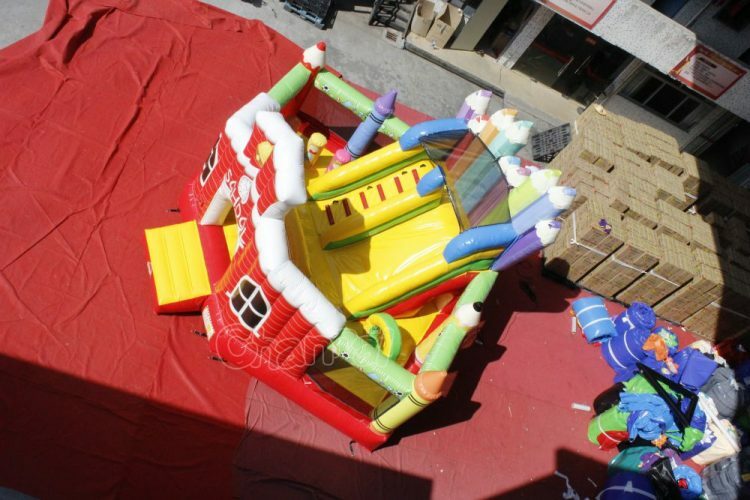 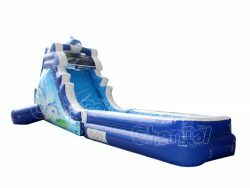 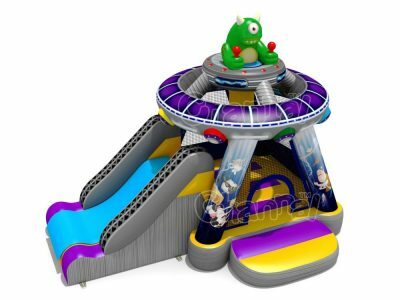 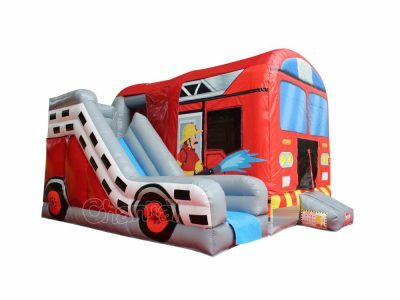 You may also be interesting in our school bus bouncy combo or inflatable back to school slide.